The Brits Weekly Book Biz…. I normally post this on a Sunday but I took advantage of the fabulous weather we had and cut the grass and played in the garden with my son….but who can blame me?! Last weeks reads were great, but only 2! I realised my review posts are lacking. I looked at a few and they just seem ‘bleurgh’ so this week I plan to do some research to see if I can liven them up a bit. If anyone has any pointers for me I would be most grateful! I got this as a Kindle First as I am a Prime member <—- nothing excites me more than that monthly email! Release date is 1 August. My bookie friend told me I HAD to read this – and who am I to deny!!! That’s my week! What did you read? 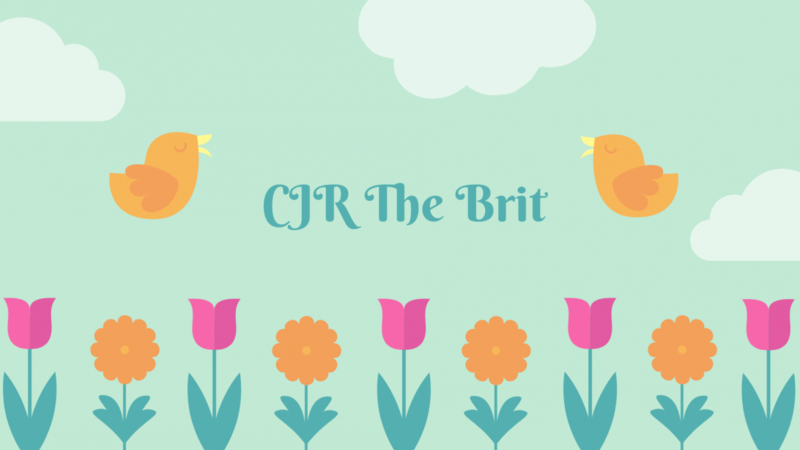 < #CJRTheBrit My 10 summer reads….